GASA hosts POWERADE National Swim Champs this weekend! 22 February 2018 signals the start of the 2018 POWERADE National Swimming Championships hosted by the Grenada Amateur Swimming Association (GASA). The 4-day event runs daily from Thursday, 22 February until Sunday, 25 February at the Good Hope Swimming Pool in St Pauls. The events kick off on Thursday and Friday at 5:30 pm and Saturday and Sunday at 8 am. POWERADE, distributed by the Grenada Bottling Company, has come on board for the second year as the event title sponsor. The national champs bring together swimmers from the major swim clubs across Grenada and will see them compete in over 95 events during the 4-day competition period. This year’s event has been expanded for an additional day to facilitate the growing participation in the swimming discipline. Defending Champions Grenfin will field a team of 76 swimmers with a hope of retaining their title in 2018. Last year’s second place team Sailfish have continued to develop over the past year and promises to be a force to reckon as they are gunning for the top honours of national champions for Grenada. The national championships serve the dual purpose of the 2nd of three-time trial opportunities for swimmers to qualify for the national squad to represent Grenada at the 2018 CARIFTA Swim Championship in Jamaica at the end of March. The third and final trial will be held on 3 March 2018. For the first time, GASA will undertake the live broadcast of a swim event in Grenada. 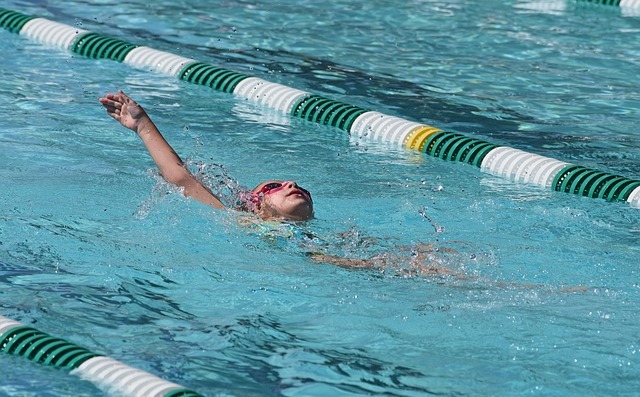 “Our swimmers do so well locally and abroad and very rarely do members of the general public get to see them in action,” says President of GASA Peron Johnson. GASA will host a live stream of the national champs on its Facebook page https://www.facebook.com/GrenadaSwimming/. This first-time event is a joint collaborative effort between GASA and T&R Comms.